Hyundai will launch the next generation Verna in 2017, but follow that up with its first subcompact SUV in 2018. The product plan, its lifecycle as well as its roll out strategy are now fully confirmed and frozen by Hyundai Motor India's parent in South Korea. 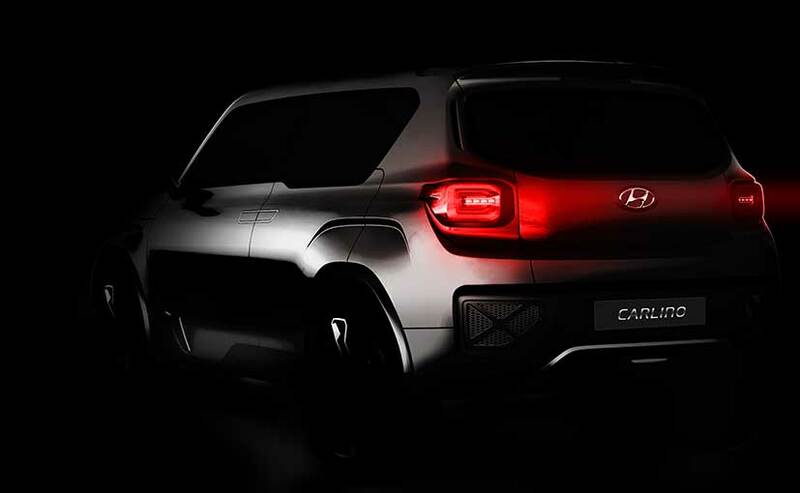 Expect the new car to debut at the 2018 Auto Expo folks, and also expect it to essentially be a baby Creta! 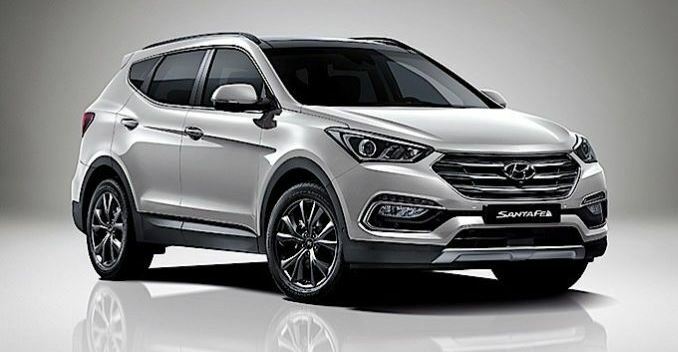 Hyundai now clearly believes it needs to have a 4 model SUV portfolio to truly own the space in the Indian market. 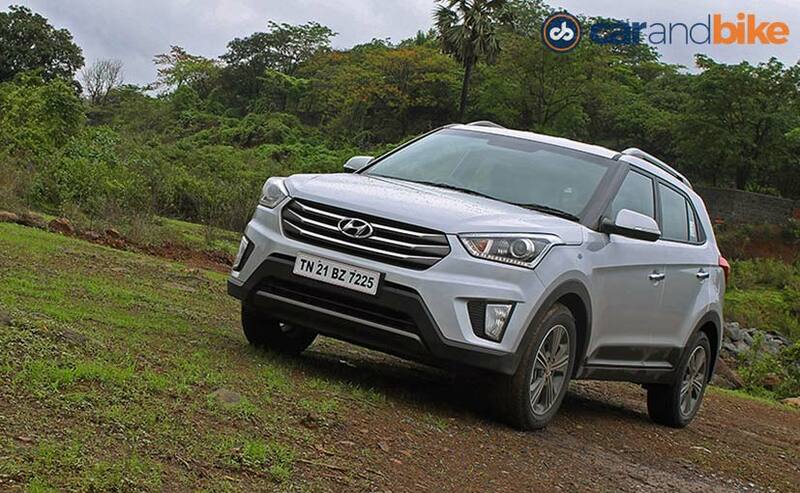 Rakesh Srivastava, Senior Vice-President (Sales and Marketing, Hyundai Motor India says, "The journey started with the Santa Fe as far as the current products are concerned then we added the Creta. 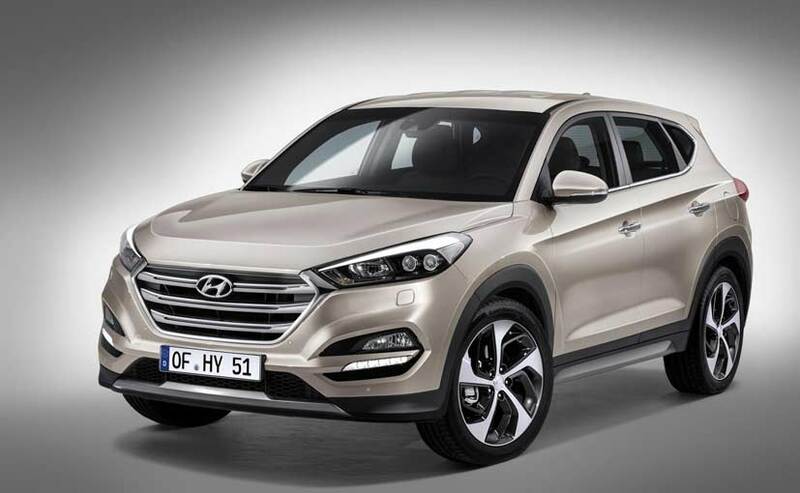 We will be also launching the Tucson, which will be above Creta. And below the Creta - there is a space there - a wide space and we are equally looking forward towards having a very strong presence there." Some of the learning from this strategy will be applied to other markets as well. Hyundai also wants to ensure it consolidates its position in the SUV market (the fastest growing segments in India), well before sister brand Kia comes into India. Hyundai, like many players, now sees huge volumes and also more profitability coming from SUVs and crossovers. It will continue to sell the i20 Active and position it as a crossover alongside the new product. Srivastava adds, "We should be present in all the segments and also explore sub segments towards making them full-fledged segments. 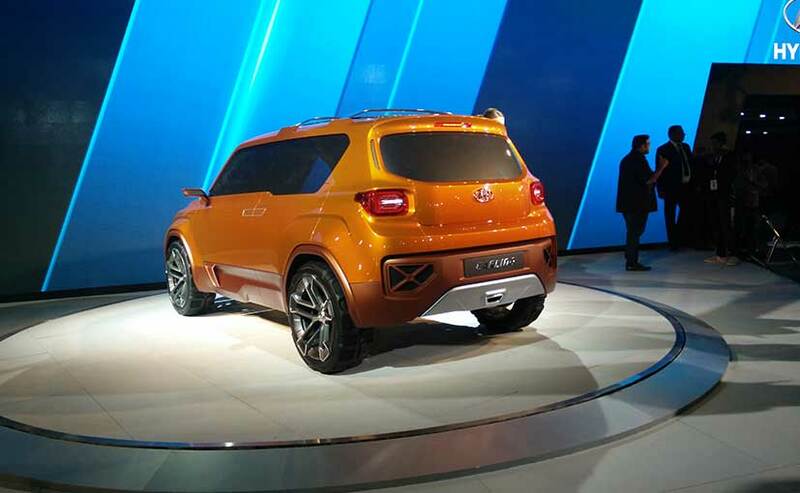 When the new product (Creta) was launched, the size of the segment was just 10,000 units. Today it has gone through the roof and Creta alone sells 7500 units per month. As far as Hyundai is concerned, in whichever segment we have participated, we have only grown this segment. And we have grown this segment not only by way of volumes by way also being market leader." The new subcompact SUV will take on the Ford EcoSport, Maruti Suzuki Vitara Brezza, Mahindra TUV 300 and the upcoming Tata Nexon. Contrary to popular belief it will not be styled in line with the Carlino concept shown at the 2016 Auto Expo. It is expected to use the same design language as the new i30 that is breaking cover in Europe - and borrow styling cues from the soon to be launched Tucson. It will likely use a stretched Grand i10 platform. And also have parts in common with the i20/Creta - with which it may also share engines. Expect more news on this product as Hyundai plans to also export it from India to other markets. A similar product is also expected from Kia subsequently, for India and other global markets too.